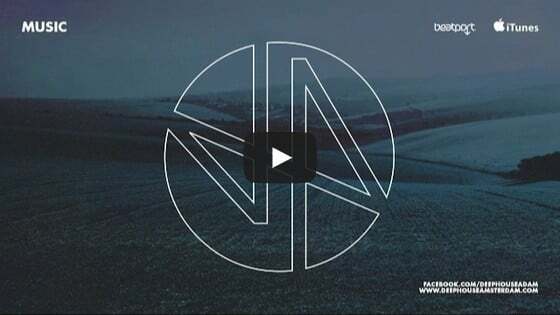 Medlar’s releases on the likes of Phonica, Delusions of Grandeur, On Loop, Riverette, West Friends and For Discos Only has cemented Medlar’s reputation as one of the leading UK underground Producers. 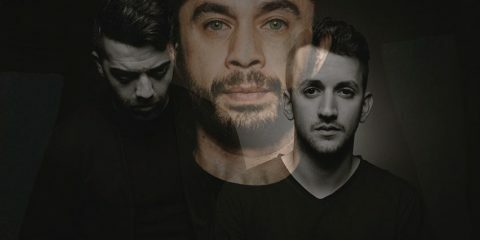 This reputation has led to remixes and approved edits for legendary labels TK Disco and West End, artists like Tensnake and Disclosure, with the Medlar seal of quality ultimately garnering support from top tier selectors like DJ Harvey, Gilles Peterson and DJ Koze. 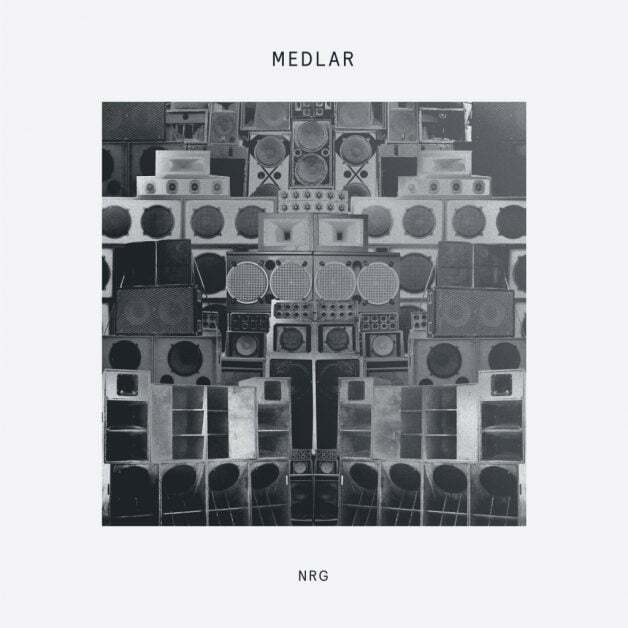 Now, Medlar brings his talents back to Delusions of Grandeur with his upcoming “NRG” release. Now, with the release available at the end of the week (27 April), Medlar has put together a comprehensive list of free resources, both online and otherwise, that can help any Producer make club ready tunes; he’s even included a very special download SAMPLE PACK Download which you can grab for FREE below! Hits from a few drum machines (MFB 522, Korg Volca Beats, TR-606/707/808/909) that I sampled through an MPC2000XL, then sent through varying levels of drive from a Moog pedal, which adds some real nice crunch and harmonics. Bone apple tea! I’ve been weighing up investing in a 12 bit sampler to downsample drums to get a nice gritty, yet clean sound. For the meantime I think these sound great. Respect to Nick Minieri for going to the effort! (I’ve linked to the 808 but he’s uploaded packs for most of the Roland TR range). 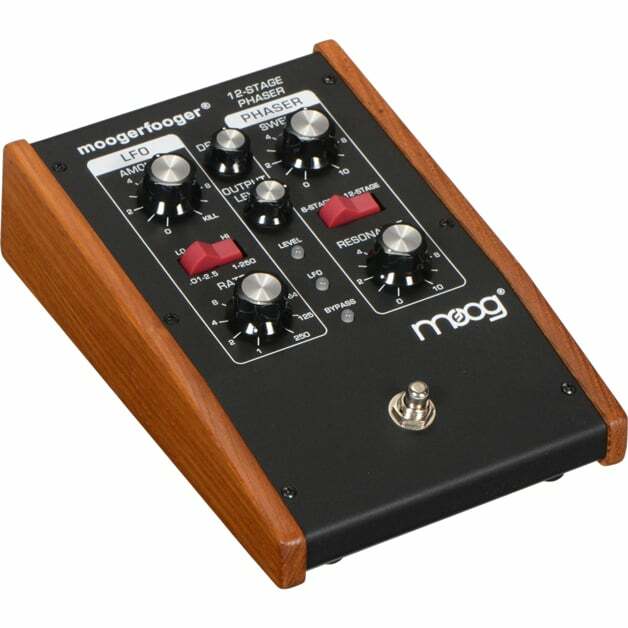 Again, something on my gear wish list. These drums are ending up in pretty much everything i start now, Wave Alchemy kindly have offered up these really nice recordings of kinda zooped up 808/909 sounds. 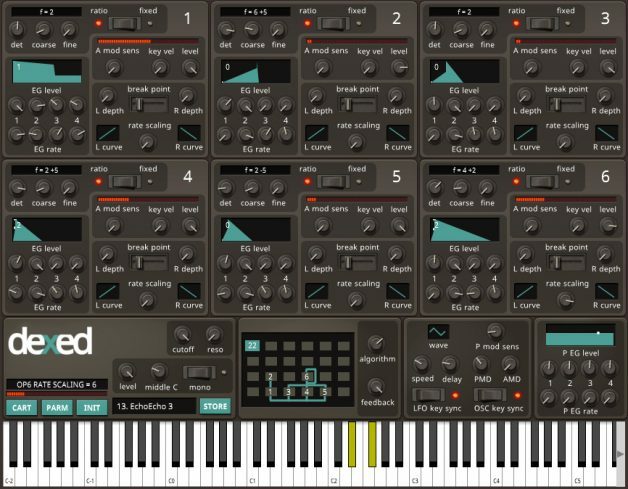 Legowelt’s website is a joy, the design aside, he’s put up multisamples of some of his favourite synth patches and this thing is very handy for giving things more of a swampy, lo-fi effect. 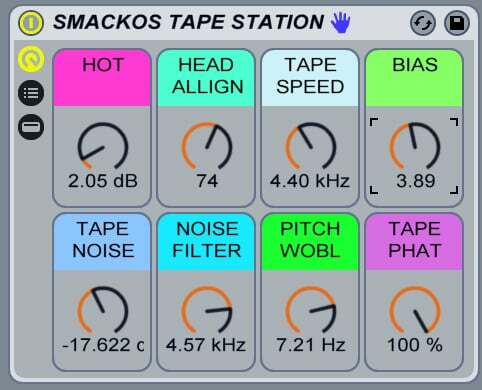 (This is for those who use ableton live, but there are plenty of v good samples for those who don’t). While the other sample selections here are quite tailored and ones I often use, this is just a huge archive of all types of samples, originally given away on covermount discs with music production magazines. (How much time/money could I have saved?!). People can be snobby about sample packs but using them doesn’t have to mean being any less creative, it may just require some some time looking for the useful bits. Hours of fun to be had tweaking this delay, some great modulation effects. On my new track ‘Tripped’ on Delusions of Grandeur, it features on the closest thing to a hook, a percussive stab every 1.5 beats with various tweaks on this to keep some interest. It’s quite amazing for a free download! 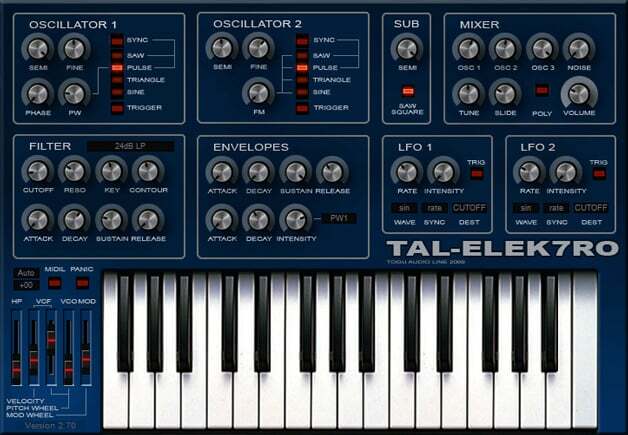 TAL have various free to download synths and FX including their Elek7ro bass synth and an emulation of the JUNO 60’s chorus function. 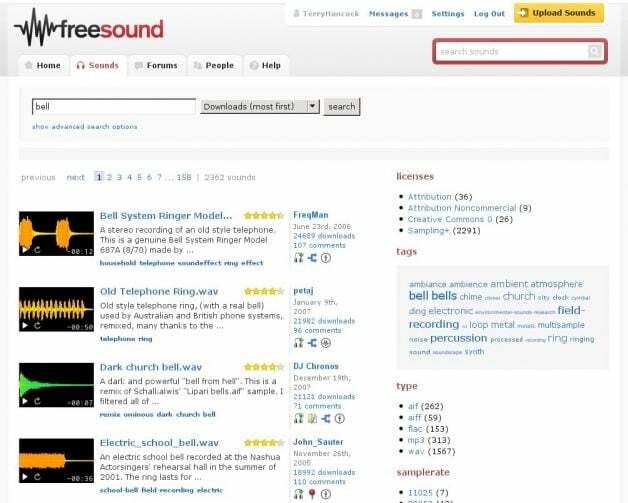 Freesound is a user based library of downloadable audio files, aimed for use by foley artists and musicians. Definitely worth signing up! 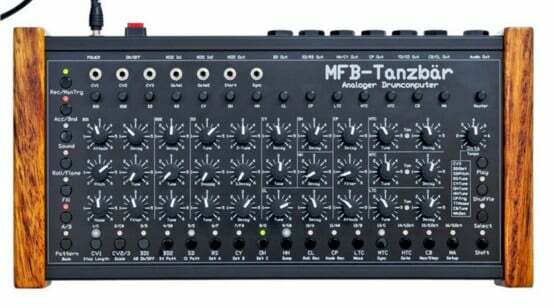 A lot of what people think of as an “analog” sound is often in fact the artefacts and inconsistencies from an old synth/drum machine, which can be mimicked with software. 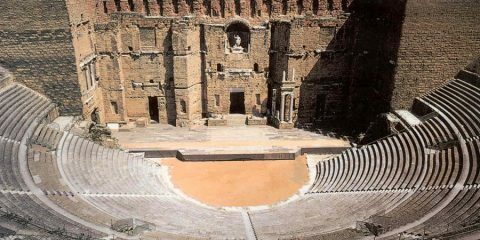 Though not a recreation as such it’s possible to create a similar amount of movement that humanises things a bit. For a repeated high hat sample I’ll apply a random LFO routed to alter the pitch and the frequency of a notch filter each time the sample plays back. Likewise, with a resampled synth I’ll apply a slow LFO to alter the pitch, tweak the amount to go from a subtle vibrato effect to broken VHS player levels of warble. Both good ways to add some ‘life’ to samples that can otherwise sound quite static. 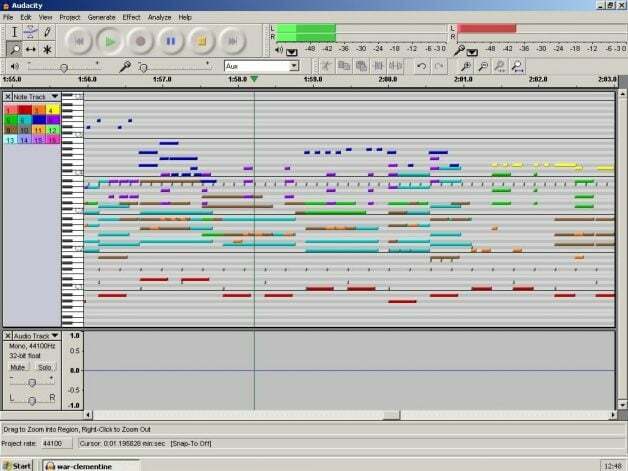 A fully functional DAW which is totally free! Other software companies offer demo versions of their programs for free download, sometimes without the ability to save projects. If you are serious about making music it is 100% worth purchasing your chosen software, not only to support the software companies and allow them to develop things further, but for the general stability and technical support in case anything goes wrong! Red Bull provide free tuition in production, radio and DJing. 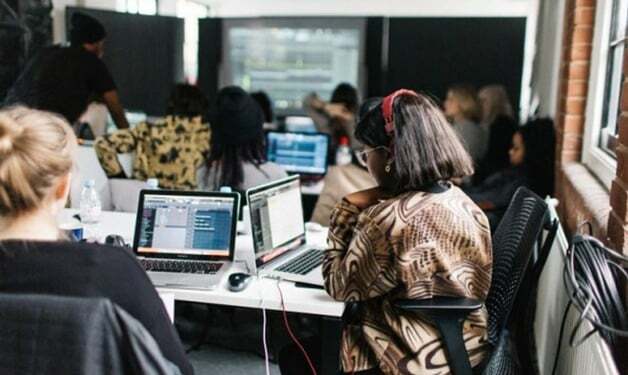 For those who are female identifying, E.M.M.A’s brilliant Producergirls workshops started in London and have since spread across the UK and internationally due to a kickstarter campaign and help from other top producers including Nightwave & Ikonika. If you’re unable to attend a course, pretty much anything production related can be learned from forums and Youtube tutorials with some self discipline!